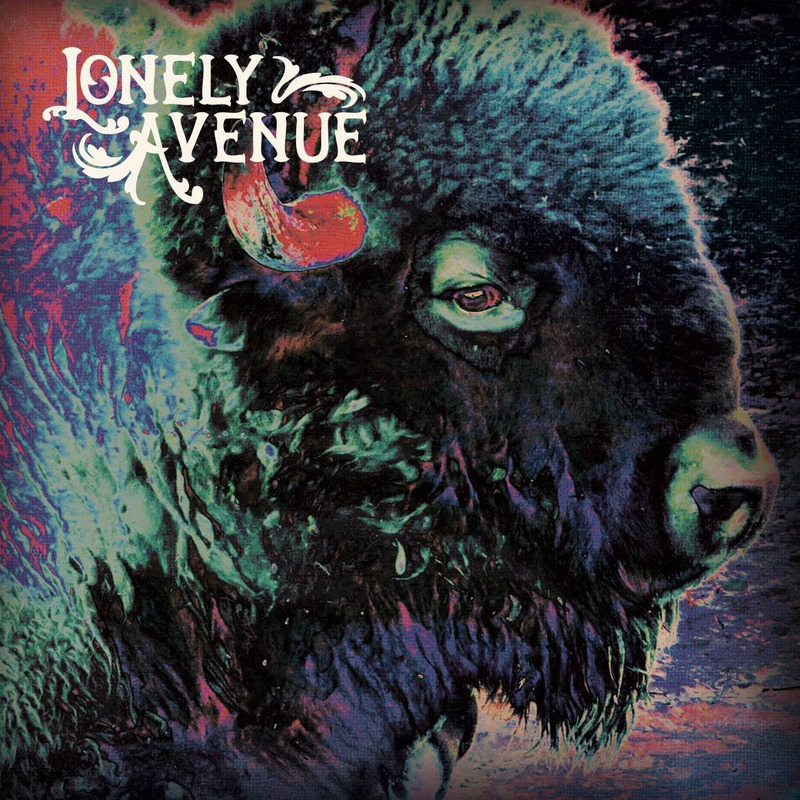 Lonely Avenue began in 2009 and has been a proud and active member of Bakersfield's music community ever since. Initially a cover band, Lonely Avenue began to focus on writing and performing original music around 2013. With numerous Americana, soul, country, and rock influences, Lonely Avenue currently makes regular and frequent attempts to entertain all manner of amusement-seekers at venues all over central California.